Mountain Dew held its first ever #DewDay at the Market Market! 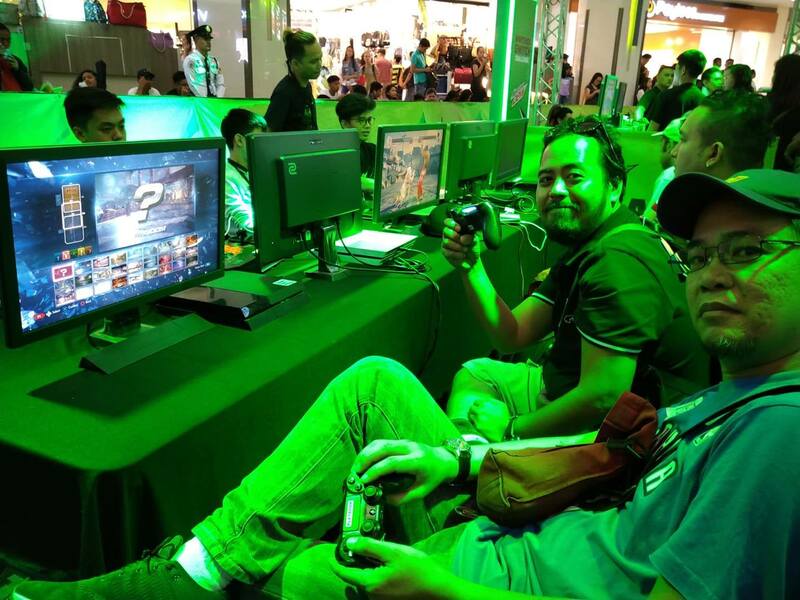 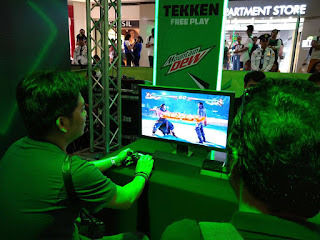 Activity Center last March 16 which brought together gamers of all ages in a friendly battle of Tekken. 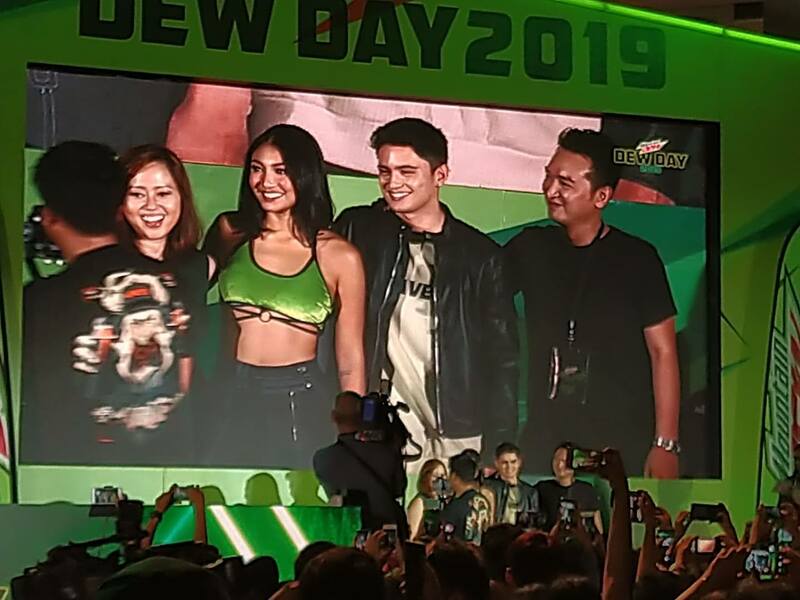 Of course, the fun won't be complete without celebrity gamers like Alodia and Ashley Gosiengfiao, Ako si Dogie, and Wil Dasovich. Mountain Dew partnered with Road to SEA Games and Mineski Gaming Cafe so that every one will have a blast at the Tekken Free Play Zone. Other activities include mini-games at the Nintendo Switch Zone and wall climbing zone. 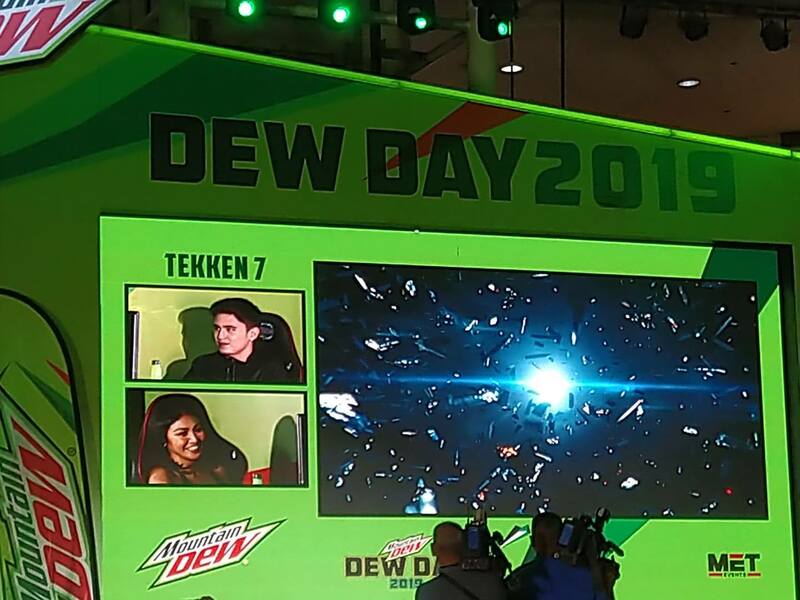 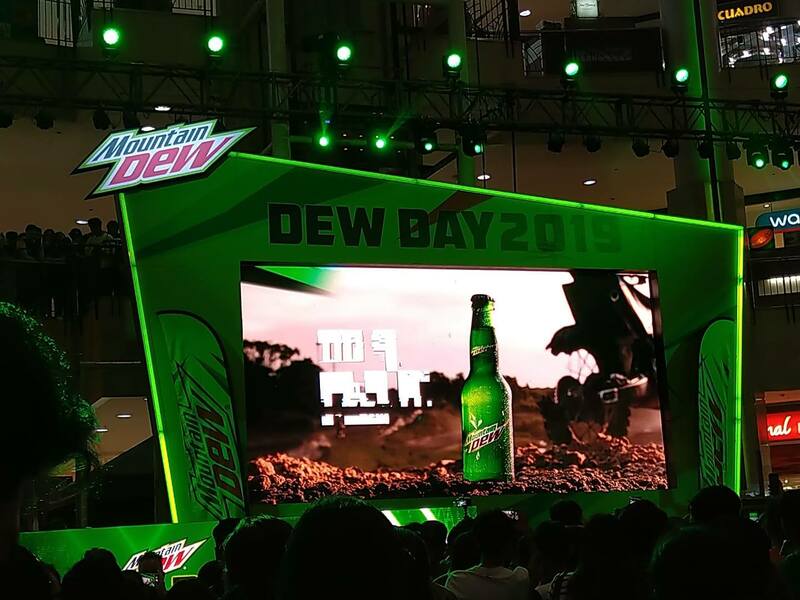 Another highlight of the #DewDay event is the Tekken showdown between Mountain Dew ambassadors James Reid and Nadine Lustre. It was a fierce and exciting battle between the two lovebirds. 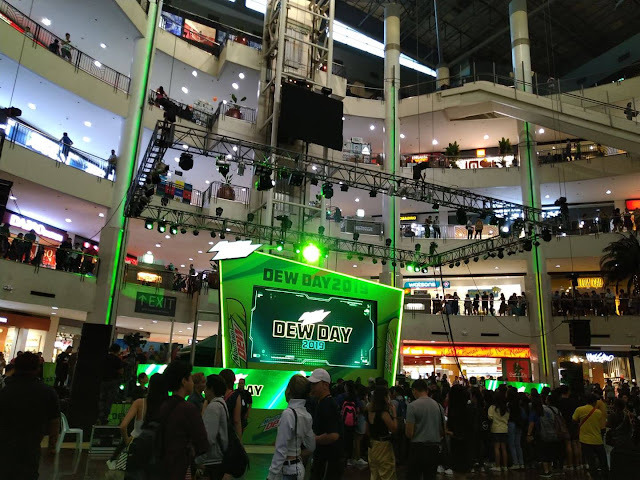 With the success of #DewDay everyone is excited for the next thrill.